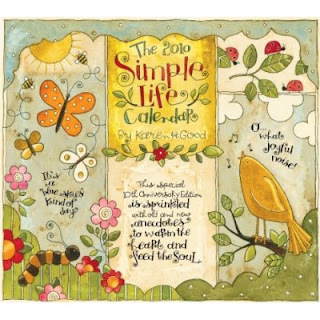 I sent a message in an email early in January about the “Simple Life” calendar that we sold at Mini Bazaar during our fall season. The message was: the month ofJune has a problem with it. (it says June, but is actually a repeat of May) We have replacement calendars for anybody that bought their calendar at Mini Bazaar and would like to switch it out. Please check and see if you need to come in and get yours! By the way….we have some small plates that match this calendar that are so dang cute. You’ve gotta see ’em! 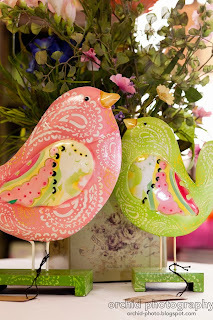 We’ll be open Wed-Sat on March 10th-April 10th. You can contact us at 528-6479 for more info. I’m thinking that we’re going to be ready on time and maybe a little early! Yea.